Baby Got Back (Jewelry!) — Wedding Savvy Wedding Consulting, Inc. 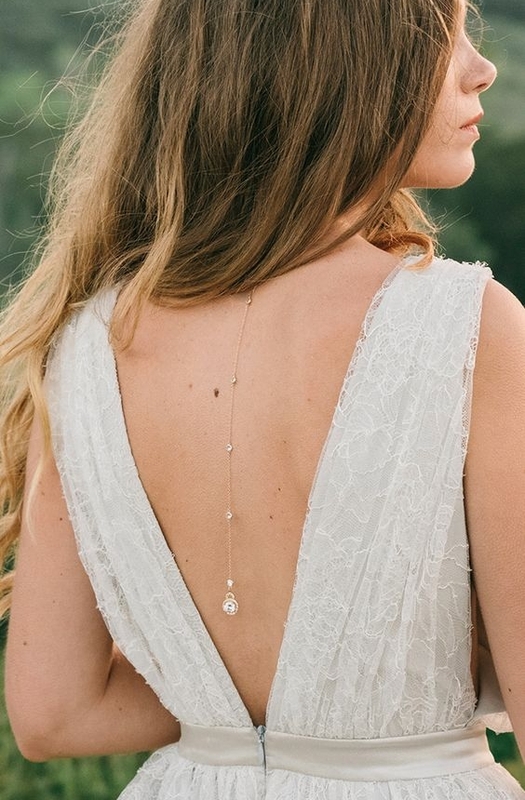 Backless wedding dresses are so in and adding a stunning piece of jewelry can really elevate your big day style! Let yourself take inspiration from these beautiful brides and revamp your wedding accessories!